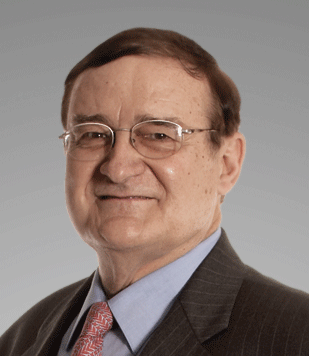 Philippe Liétard served on the board of Randgold Resources Limited from 1998 to 2014 and was appointed as chairman in 2004. 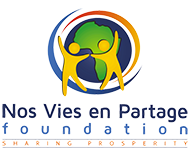 In this capacity he was key to the establishment of the Nos Vies en Partage Foundation in 2013. He spent most of his career with the International Finance Corporation, part of the World Bank Group, dealing mainly with the African continent. As manager for Africa, he sponsored the creation of the Africa Enterprise Fund providing financing for African entrepreneurs’ small business. Philippe was a member of the Rochambeau Foundation, which promotes French education and culture in the Washington metropolitan area, serving as chairman of the Board of Trustees for 3 years.